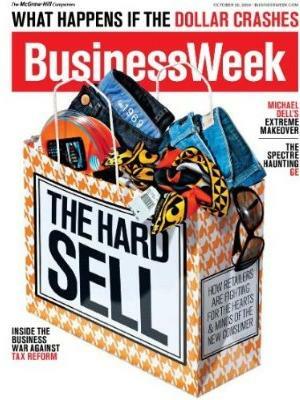 Business Week Magazine prepares you to succeed in today's complex economy. In each issue of BusinessWeek Magazine you will find in depth coverage of the latest trends in technology, finance, and management. Business Week magazine's insight and analysis helps you succeed, personally and professionally. Since 1929, Business Week Magazine has set the industry standard for news about business and the economy Business Week Magazine is a valuable resource for job seekers, small and large companies and anyone involved in the business world. Business Week magazine gives readers reliable and respected perspectives on the economy today. Stories range from company profiles, interviews with high profile business men and women, the pitfalls and successes of various companies around the world and developments within business and the economy at large. For over 15 years Business Week magazine has published an annual ranking of business school MBA programs in the United States which is looked at as the standard and authoritative voice on schools.